The Secret World is a new take on the MMORPG genre from Funcom. The dark fantasy, real world title released in July of this year. It appears as though sales and subscriptions haven't exactly been to Funcom's liking, so the company has elected to drop the mandatory subscription fee for potential gamers. You'll still need to buy the game in order to play it (its MSRP is $30), but gone is the requirement to pay for a monthly subscription. For gamers who want more out of The Secret World, Funcom has announced subscription tiers that will get you in-game goods and experience boosters. The third Grand Master tier gets you everything listed above and an additional 10% off at the in-game store. Will this push you into trying Funcom's MMO? Durham, USA – December 12th, 2012 – Funcom is excited to announce that subscription is no longer required to play the company's modern-day massively multiplayer online game 'The Secret World'. The game is now available online and in retail and starting today no subscription fee is required to enjoy any of the game's content, features or storylines. There are no complicated rules or restrictions, no complex matrixes telling you what you can and cannot access. Pay Once, Play Forever – it's that simple. "With this recent change there is no reason not to join and take part in 'The Secret World'," says Game Director Joel Bylos. "Most players end up having a ton of fun once they delve into the myths and legends of 'The Secret World', and we believe the game has the potential to be even more successful without the subscription entry barrier. It is an ambitious and very exciting move for us!" 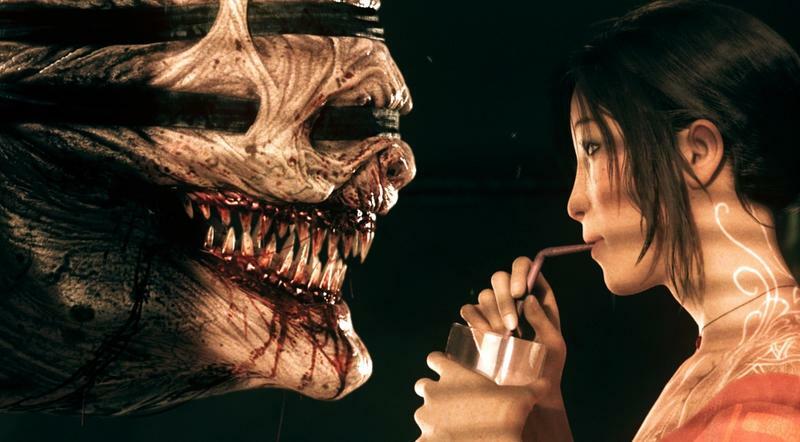 Besides working tirelessly to expand 'The Secret World' through new content and features, Joel Bylos is also currently preparing for the end of the world, expected to come on December 21st 2012. Recently, Bylos released the first in a series of videos chronicling his final days on earth. Meanwhile, in the realm of the sane, Funcom is also currently running a special end-of-the-world alternate reality game. 'The Secret World' is one of the most unique massively multiplayer games ever released, breaking the mold on everything from its modern-day setting to its freeform progression system that is neither built on classes or levels. The game received several glowing reviews after launch earlier this year, with magazines such as PC Powerplay saying "The Secret World is a breath of fresh air in a stale genre" and TenTonHammer reporting that "Funcom has colored outside the tried and true lines of the MMO genre". As of now, 'The Secret World' has a user rating of 8.2 on MetaCritic and 8.50 on MMORPG.com. Since launch, the talented and dedicated live team working on 'The Secret World' has pushed out four major content updates, adding everything from new weapons to an entire raid to the game. This post-launch update plan is among some of the most ambitious in the MMO industry, and the team will continue to create free updates – also called Issues – as well as offering optional paid content packs. Even though the subscription requirement for 'The Secret World' has been removed, there is still a Membership option available which provide exciting bonuses such as 10 USD/EUR per month which can be spent in the in-game store, the 'Time Accelerator' item that grants double experience gain for one hour each day, a fixed 10% discount to everything in the in-game store, and more. For more information about the change, please take a look at the details available on the website. 'The Secret World' is developed by Funcom and co-published by EA Partners, a division of Electronic Arts Inc. (NASDAQ: EA). For more information about the game please visit www.thesecretworld.com. For media assets such as screenshots, artwork and videos, head over to http://ftp.funcom.com/press.